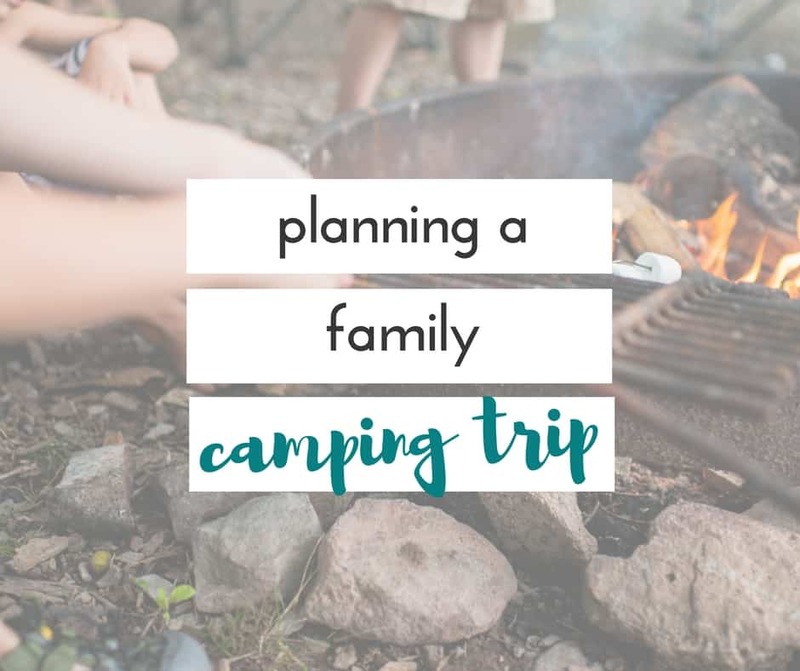 Every year, our family hosts a reunion at a campground. It’s the perfect opportunity for all of us to get together, and spend time with one another. This was the third year we’ve done this, and I am thrilled to see how close the kids are becoming. They count down the days until this weekend, and so do the grown ups! 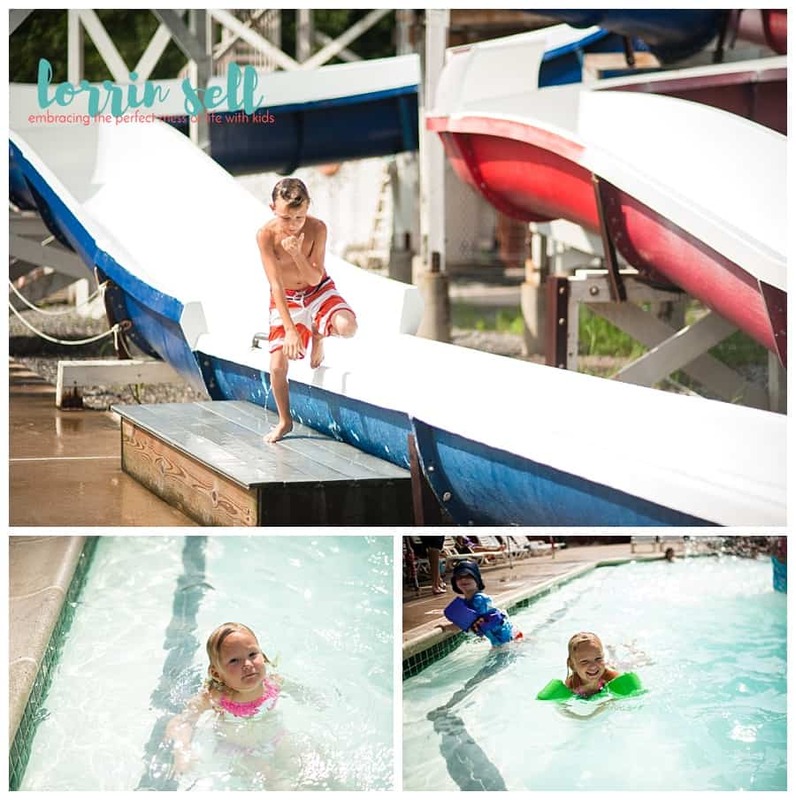 This year, we visited Splash Magic Campground in Pennsylvania. There’s a reason the place is full of families, and children of all ages! 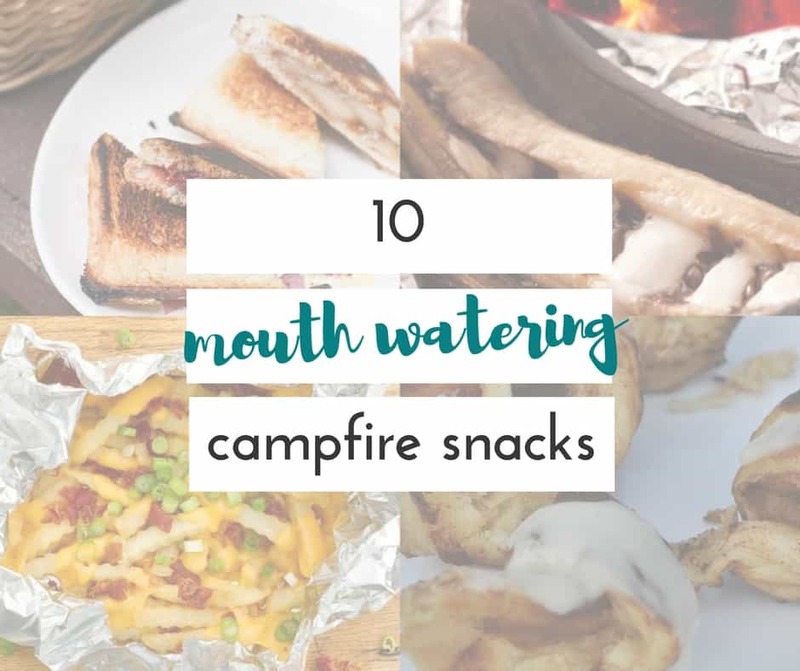 Sponsored post: This post was sponsored by Splash Magic Campground but the content, and opinions expressed here are my own. 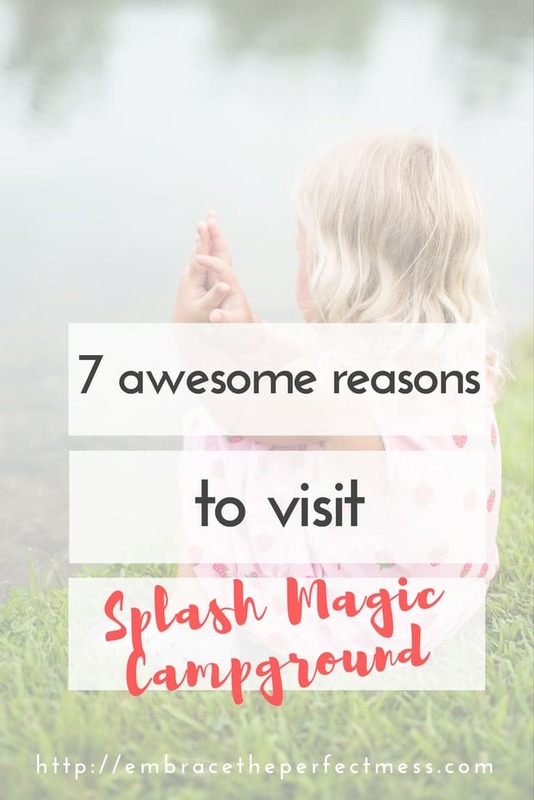 I was shocked to see just how many cabins the Splash Magic Campground in Pennsylvania had available for families. While most of them appeared to be full, you’d have absolutely no trouble finding space for a large group. We had several cabins booked between our families. 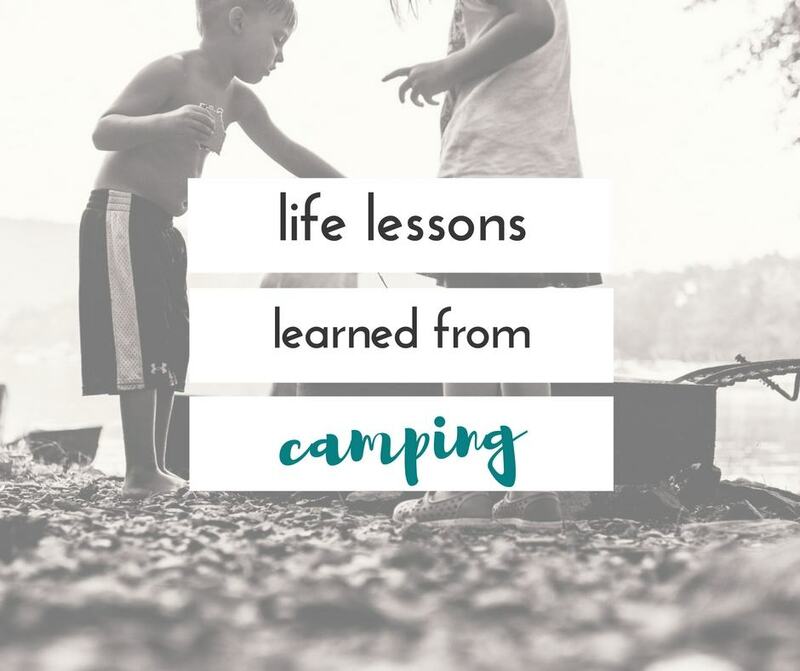 There were also tent sites, and rv sites, and plenty of those too! 2. A crazy fun pool! 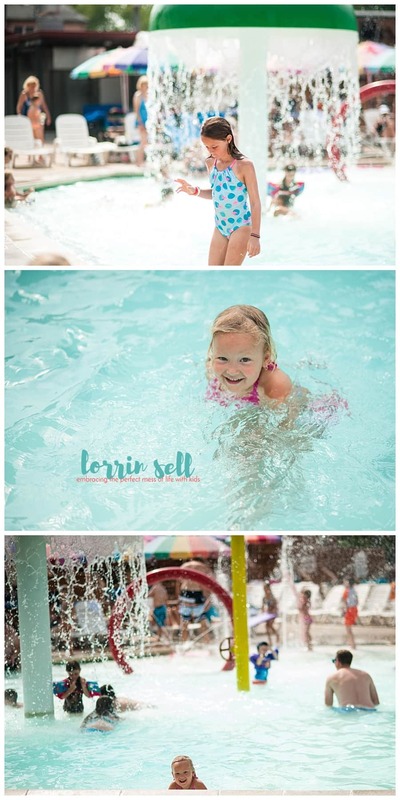 Water slides, an adult pool, a kiddie pool with all kinds of splash fun, and even a hot tub. Nothing boring about that pool, that’s for sure! This was probably the thing our kids loved the most!! You can actually purchase a wristband, and come and go as you please. Umm.. genius! 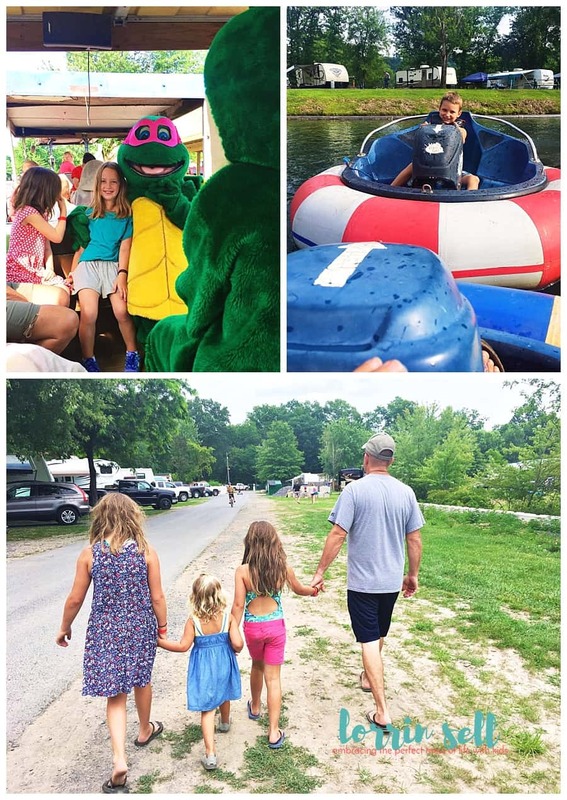 There were bumper boats, pedal boats, pedal cars, bicycles, and tricycles. Just be sure to bring a helmet or you will be required to purchase one for anyone 12 and under! 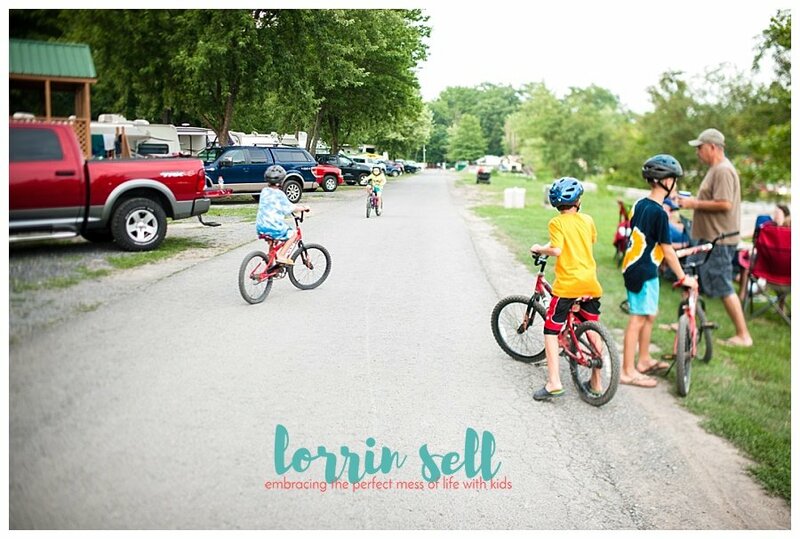 The campground has a great fishing pond, and the kids had a blast fishing. There were many others around the pond, old and young, fishing as well. I was pleasantly surprised to see that the 5 mph speed limit was strictly enforced. Also, curfew and bike riding regulations were set. Considering we were traveling with a slew of kids, this was extremely important to us. I actually witnessed a campground employee enforcing the speed limit when someone was driving a little too fast on site. I felt instantly safer! 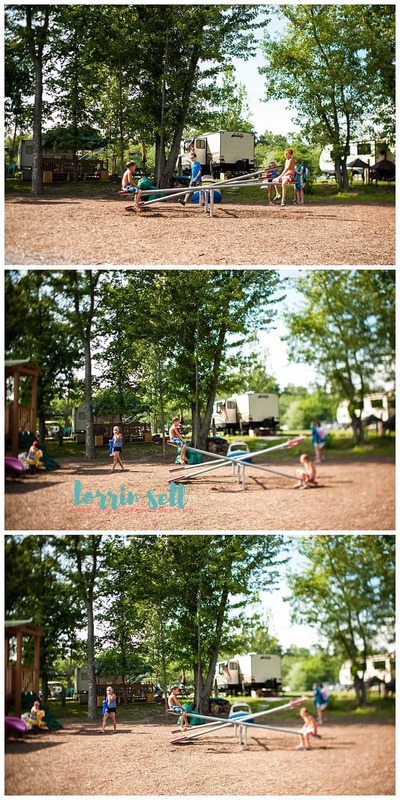 The playground at Splash Magic Campground was insane!! 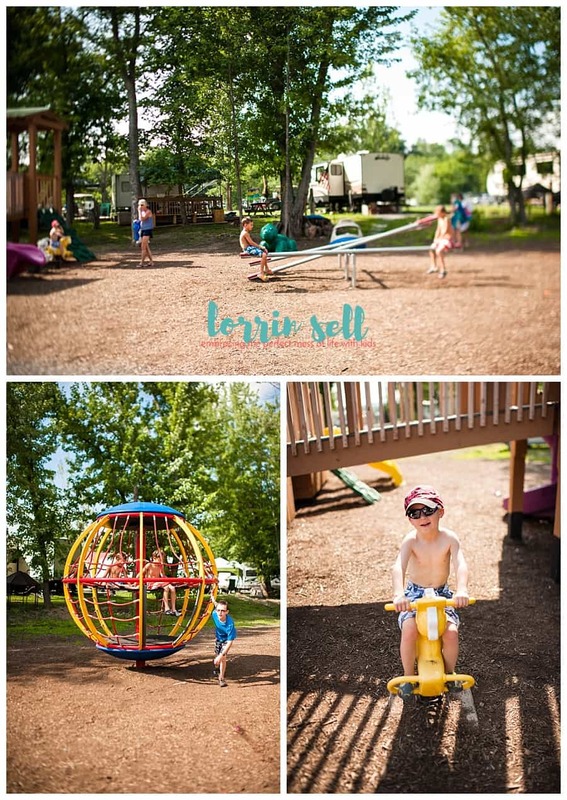 It’s brand new and has tons of slides, swings, climbing nets, seesaws and a bunch of other really cool things. The kids could spent so much time there! There were hay rides around the park, character meet ups, a foam pit, and pool parties. 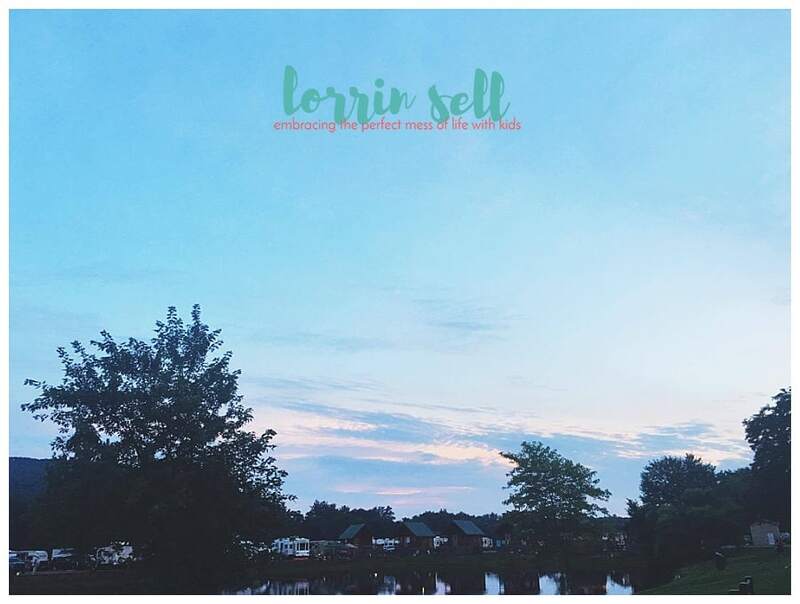 If you are looking for something to do, you won’t have to look far! We left with full hearts, and so many new memories. We also left completely exhausted from a weekend full of fun!